Item 2013.6.36.1.002.010 - Church in Arrow Park, B.C. 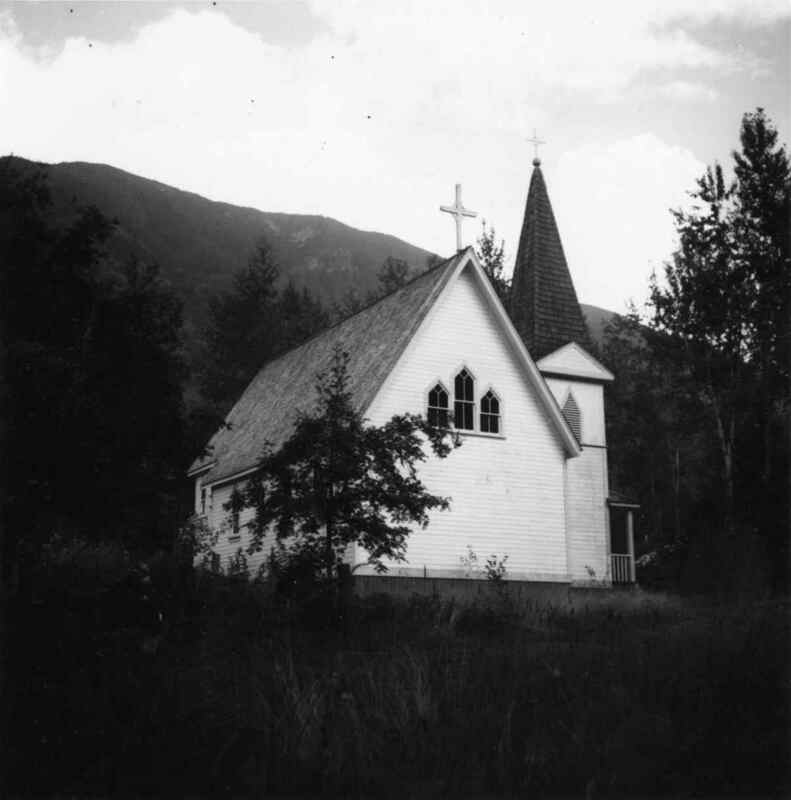 Church in Arrow Park, B.C. Photograph depicts a church in Arrow Park on Arrow Lakes in southeastern B.C.